It will open on August 9 and will last until August 19. With the theme of "Dinosaur + Light"
Give the Chinese Light City a new cultural tourism connotation. 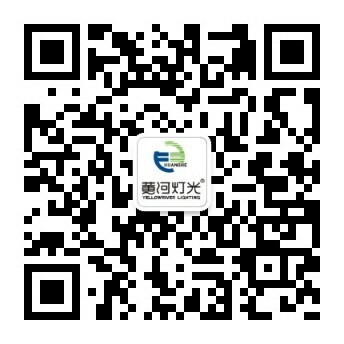 It is the acceleration of the construction of Zigong City. One of the important initiatives of international cultural tourism destinations. Zigong TV Tower, Nanhu Park, Binhe Park, etc. The "Zigong Light Show" will be held. It will show the charm of the half-city Qingcheng half-city tower. 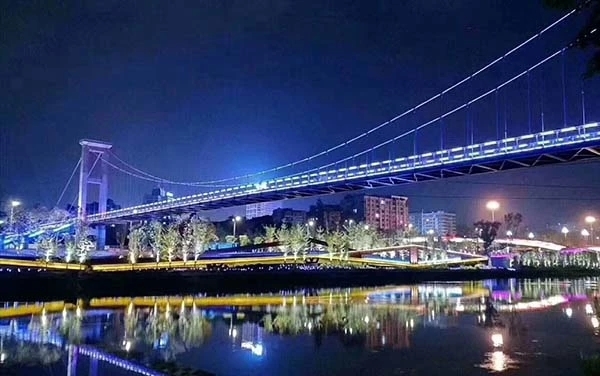 It will add luster to the night of the Nanhu Bridge for a long time. It is the darling of the large outdoor stage. Title: Outdoor performance 邂逅 "Rain"? YR-IP350 is fearless!